Aloha! 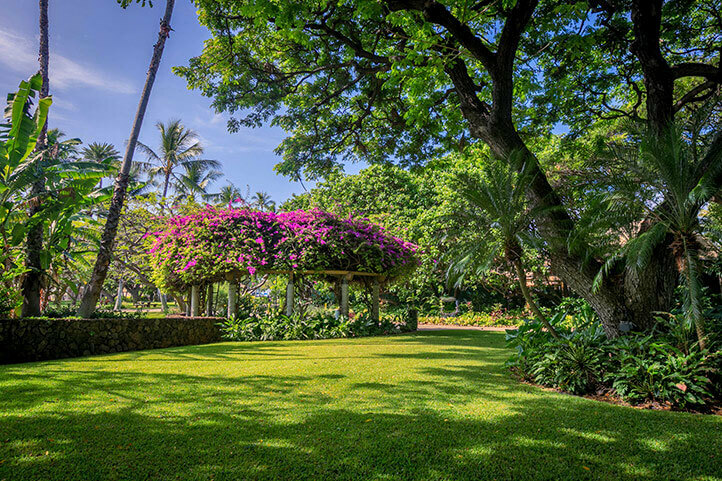 Welcome to the Hale Koa Meeting Location section of my website. Please see the map below with the red x marking where we would meet before our photo session. I look forward to meeting you and our session.